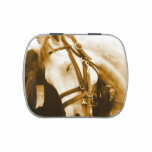 Gorgeous Andalusian horse with a sweet face. 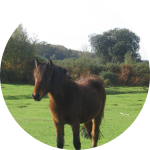 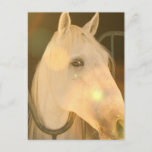 Andalusian horse photo design for horse lovers and equestrians. 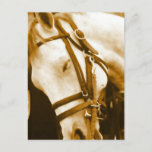 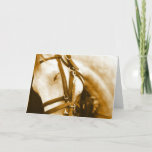 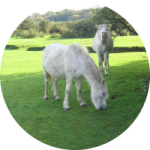 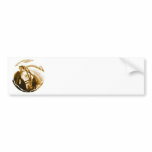 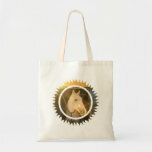 Andalusian horse photo design on gift items for Andalusian lovers.